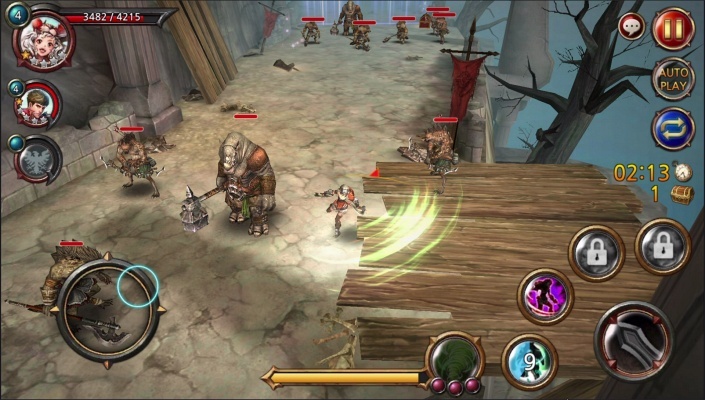 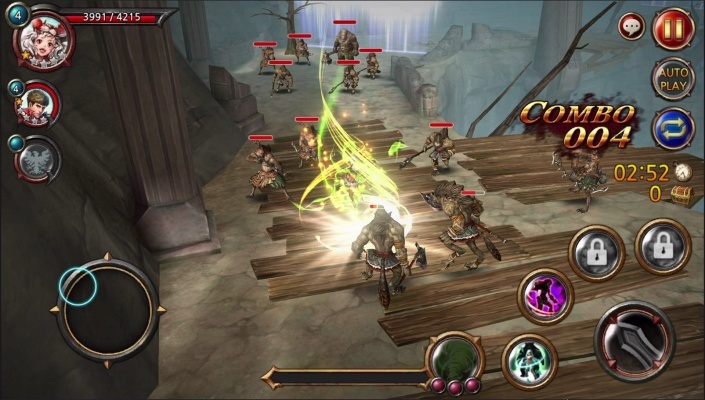 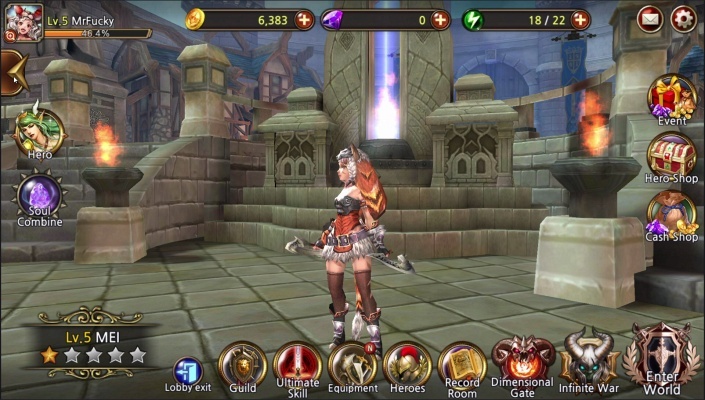 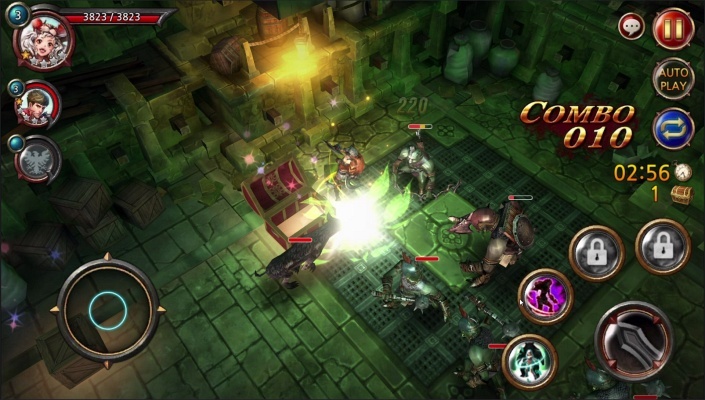 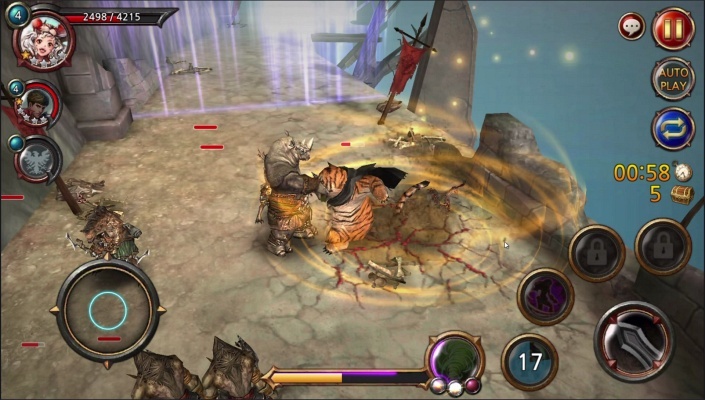 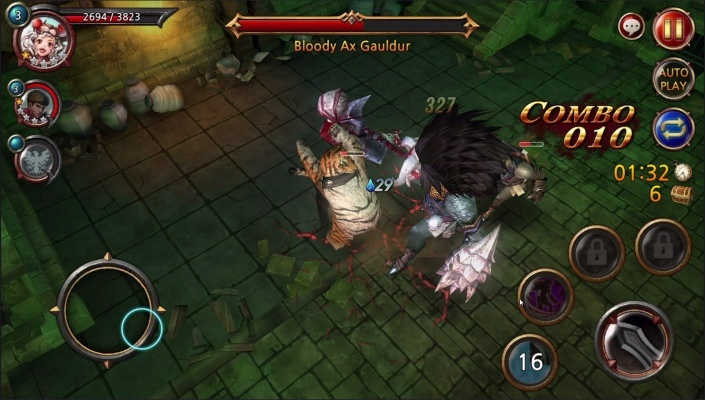 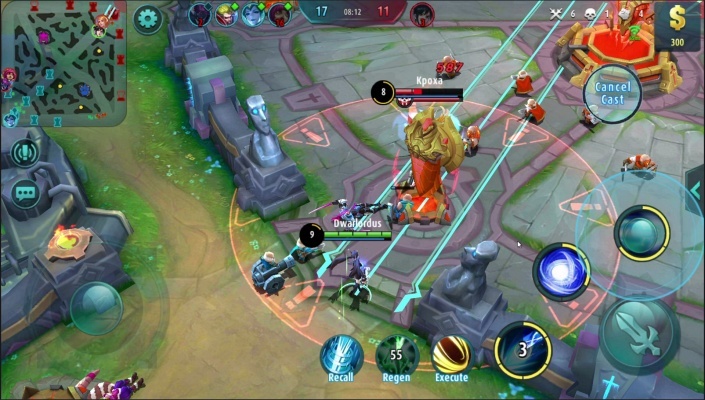 Team Guardian legend of 23 heroes is a Android Free-to-play , Action Role-Playing Multiplayer Game . 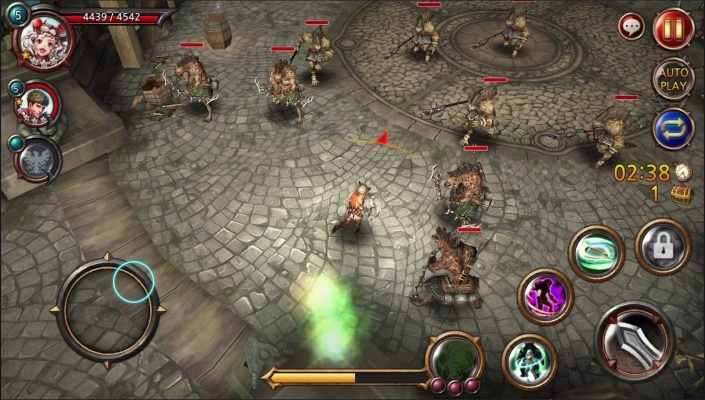 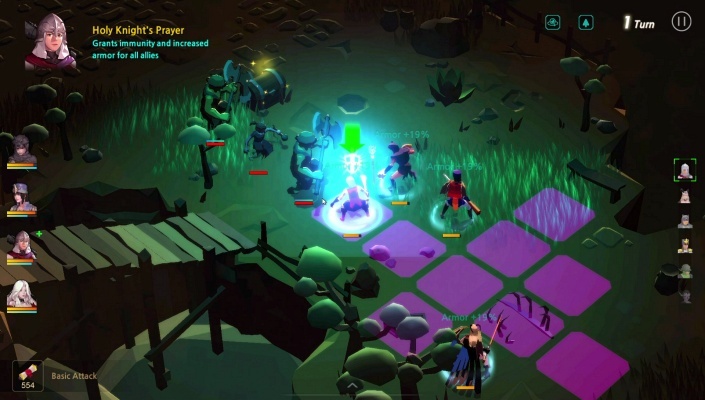 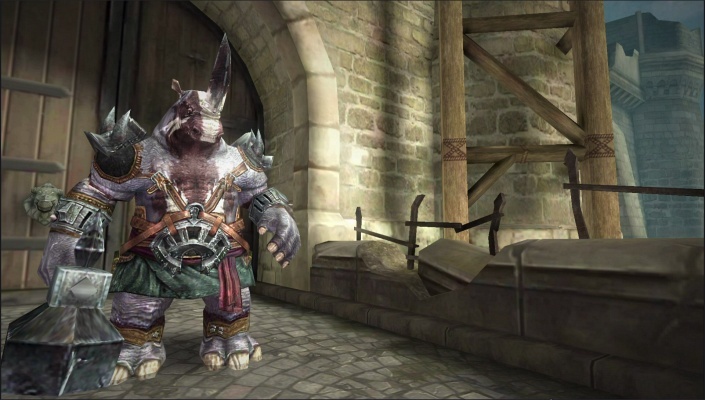 - MMO style legitimate network Action RPG! 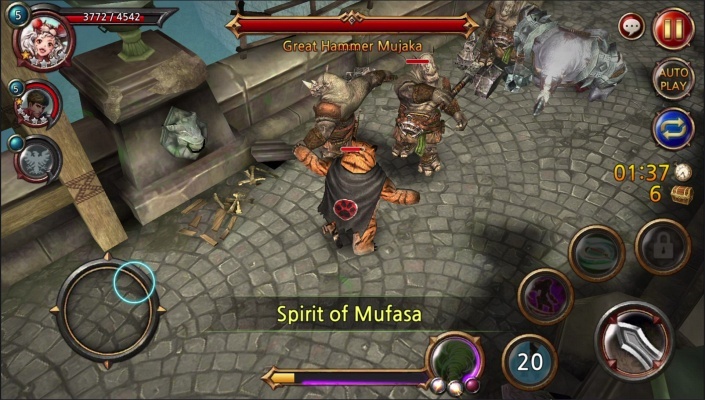 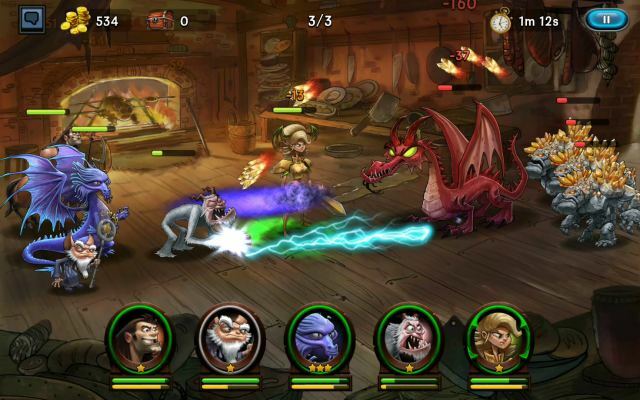 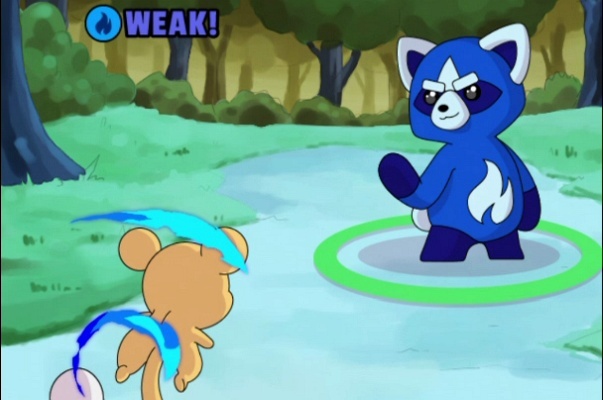 - Dominate your opponent with your characters by strategizing the battles.